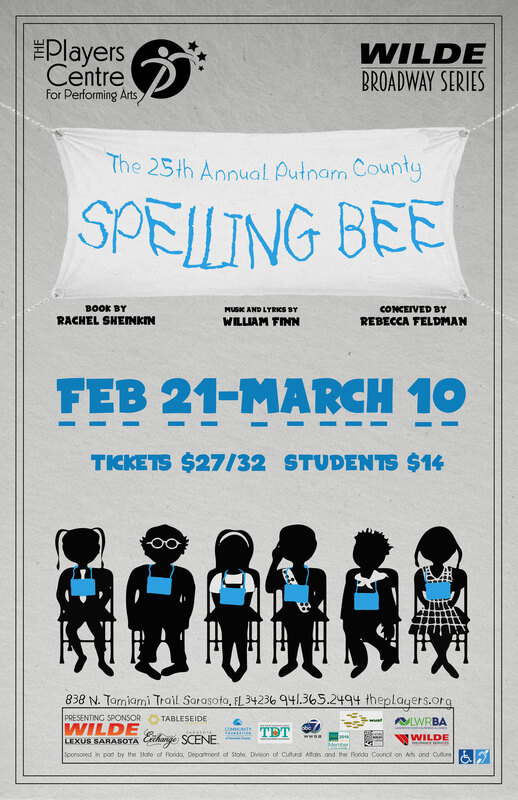 Visit Putnam Valley Middle School as six quirky kids fight to be the winner of its coveted annual spelling bee. Six spellers enter; one speller leaves! This Tony Award winning musical has delighted audiences since its inception and its cast recording was nominated for a Grammy Award!